More evidence supporting cannabis for medicinal use. If you are unfamiliar with cannabis, MedicineNet defines cannabis as a plant that derives from the family of plants which includes hemp. They add that cannabis can either be smoked or eaten and it can produce a mild sense of euphoria. In regards to how the NIC came to this acknowledgment, they explain on their website that studies in mice and rats have shown that cannabinoids could inhibit tumor growth. One of the best ways to inhibit tumor growth is to destroy the cancer cells, and they are claiming that cannabinoids can do that. They also claim that cannabinoids can block cell growth as well as the development of blood vessels that tumors need to grow. Now let’s talk about the studies that back up their claims. As I mentioned, they were doing studies on mice and rats; and one of the studies they did on mice was to test how cannabinoids would do against colon cancer. 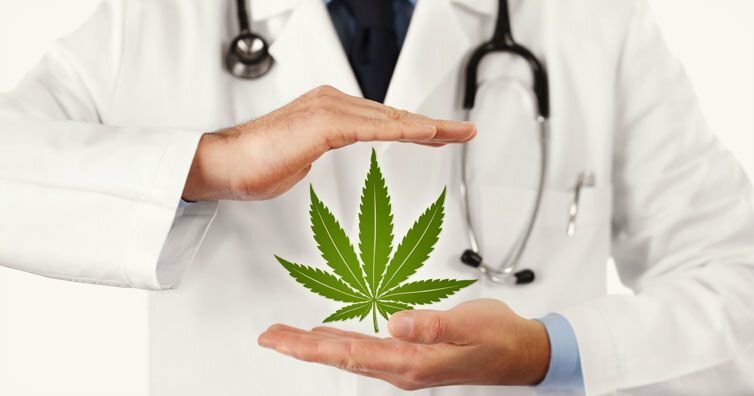 The study showed that cannabinoids could protect against inflammation of the colon, which in essence, could potentially reduce the risk of colon cancer, or even help destroy the cancer cells during treatment. Another study was conducted of delta-9-THC in hepatocellular carcinoma (liver cancer) cells. The study showed delta-9-THC actually damaged or killed cancer cells. The same delta-9-THC study on mice suffering from liver cancer showed that it contained antitumor effects. Granted, these are just small studies that have been conducted, but it is something that we should keep a close eye on. 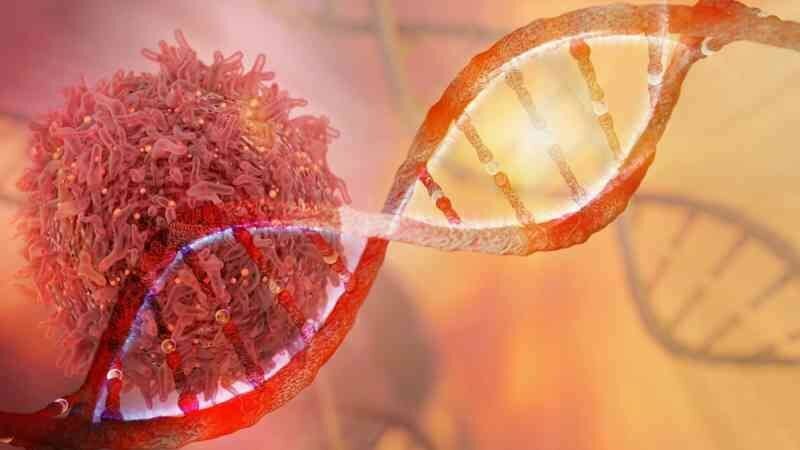 Sticking with the studies, a recently published study in the International Journal of Oncology, set out to explore the association between cannabinoids and fighting leukemia cells. The study also looked at the potential use of cannabinoids in conjunction with existing chemotherapy drugs cytarabine and vincristine. Leading the team of researchers was Dr. Wai Liu at St George’s, University of London in the United Kingdom, the Medical News reported.